Now fast forward to 2018, The ANC, through a coalition, has managed to steal the metro back through dodgy promises to dodgy councillors from different political parties. You would think that they would like to put their best foot forward and show the people of Nelson Mandela Bay that they have changed their ways and have rooted out the corrupt individuals... nope, they didn't do that. Instead, they LITERALLY continue on EXACTLY the same path that cost them the metro in the first place. 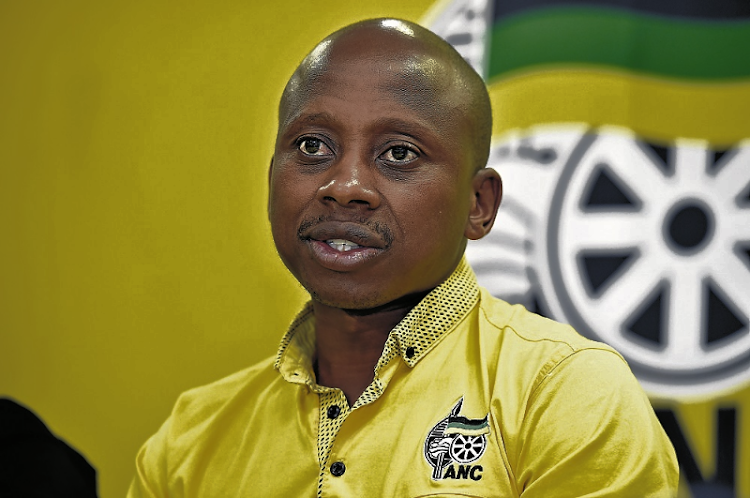 Giving convicted criminal, Andile Lungisa, the position of a Member of the Mayoral Committee for Infrastructure and Engineering was a clear indication that the ANC has not learnt any lessons from the disastrous 2016 election results. This is, of course, the very same individual that smashed a water jug over former MMC Rano Kayser's head. You can watch the video of this incident HERE. But unfortunately, it doesn't end there. 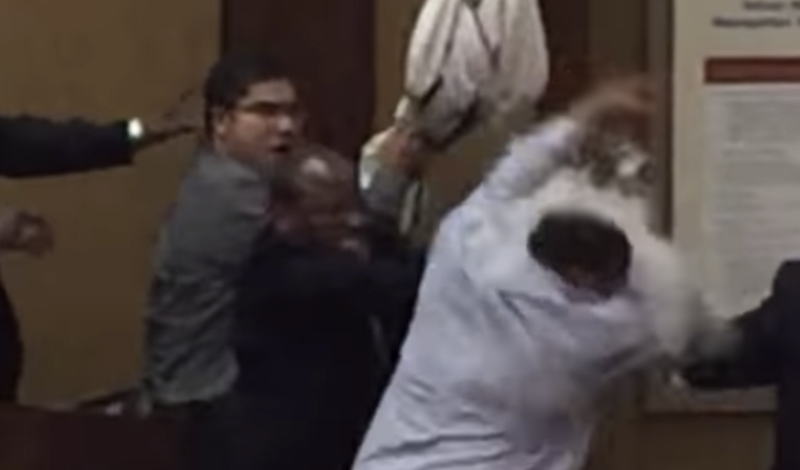 In fact, it looks like the fun is only starting to kick into high gear for the ANC/UDM/EFF Coalition. 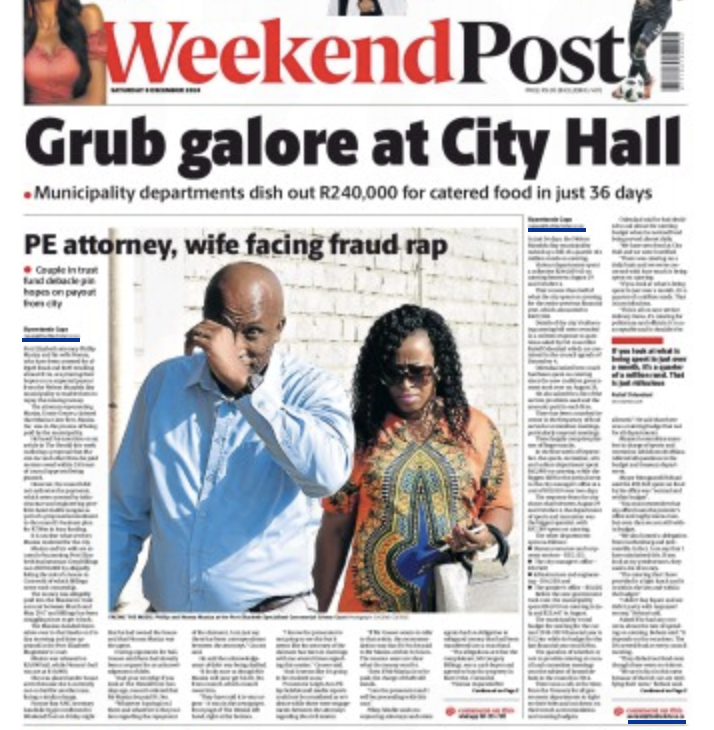 Today's Weekend Post has TWO stories on the front page that directly links the ANC/UDM/EFF coalition in dodgy dealings that is costing the taxpayer money. 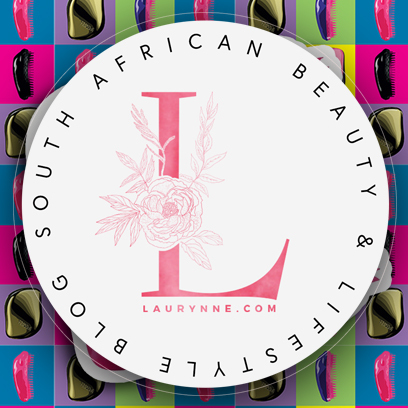 From spending over R250,000 on CATERING in one month since they took back the city... to want to pay a company whose two partners had to hand themselves over this week to the Hawks after they were found to be involved in a R1,000,000 fraudulent deal. It seems that the only thing the ANC have learnt is that they need to pick up the pace when it comes to looting the city as their time is running out. 2021 will be a very hard election for them to win and unlike 2016 when they could rely on coalitions to give them the majority in council as it is right now, they will struggle to get the DA under 50% at the next municipal elections. You can rest assured that if leadership is willing to leave a convicted felon like Andile Lungisa on as a Mayco Member then you can count on it that they are planning their retirements right now by looting as much as humanly possible before 2021 comes along. Let's just hope the city can manage to still keep the lights on and the water taps running by 2021.